Episode 151 Brian Pillman Jr.
MJP is on the road this week as he heads to the palatial estate of the Hollywood Saiyan, Marc Chouen. Together they talk about the potential future of tag team wrestling, potential names for the Hall of Fame and potential outcomes for the Royal Rumble. Green Man chats with Brian Pillman Jr, and we get to learn more about the man behind the name. 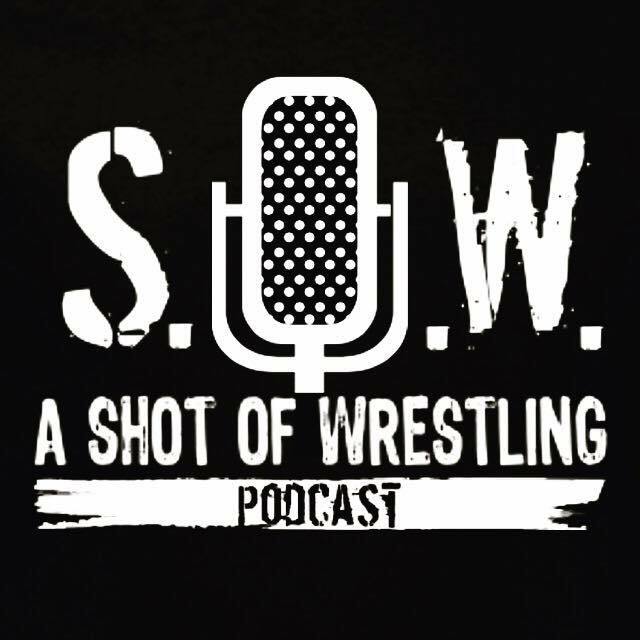 All this and more on this week's Shot of Wrestling In Your House!